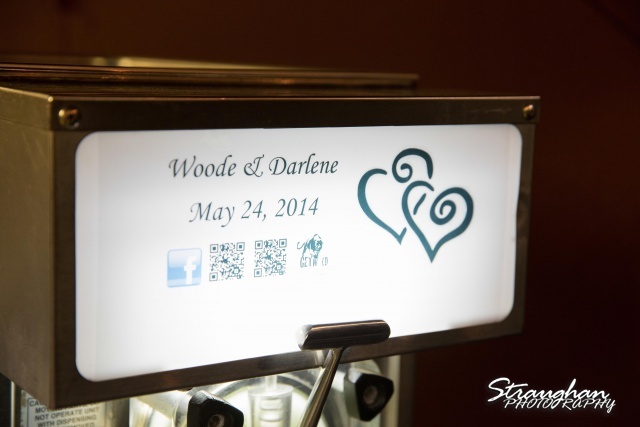 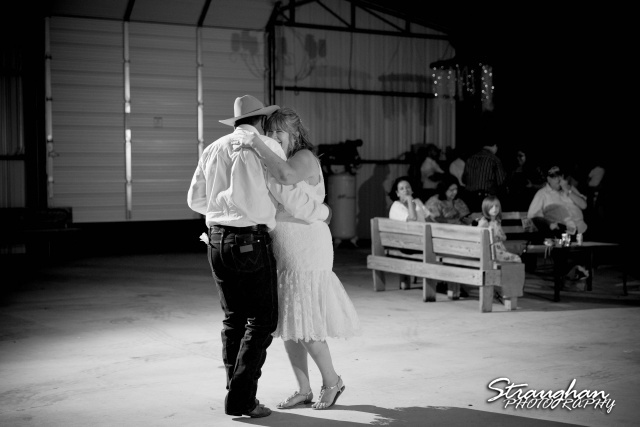 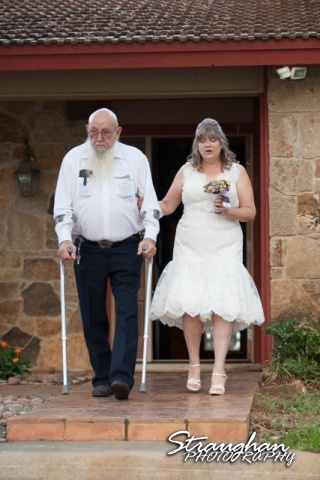 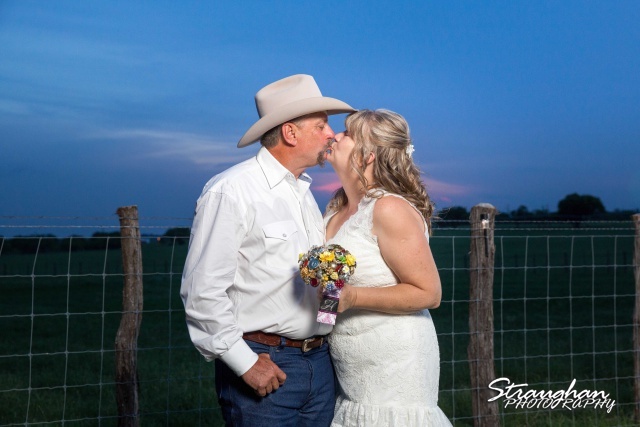 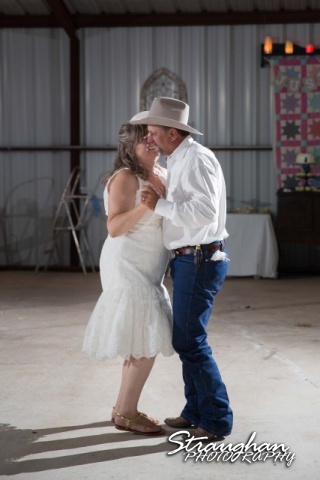 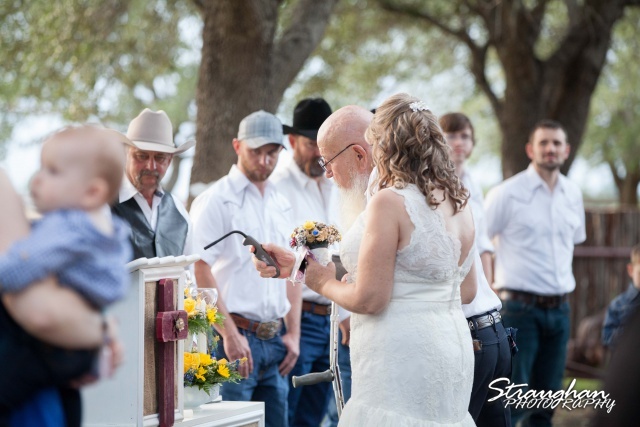 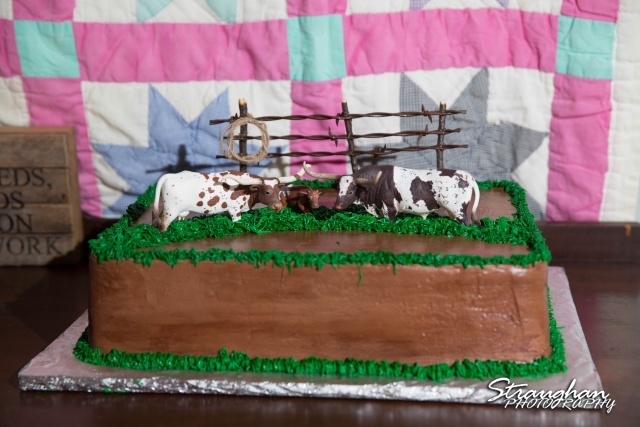 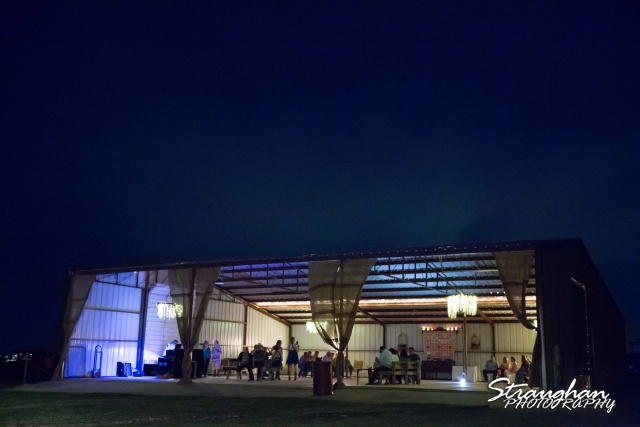 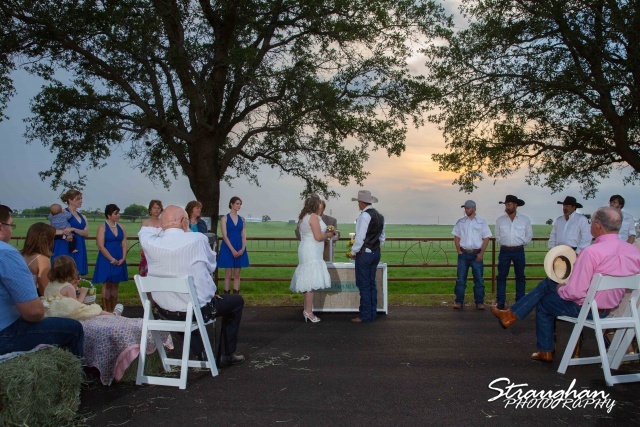 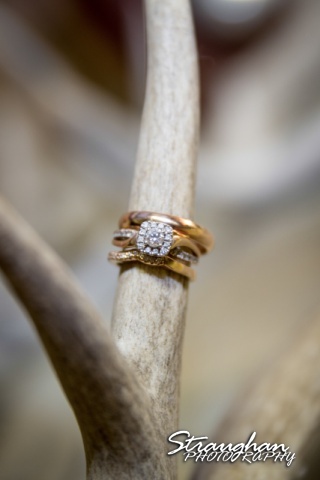 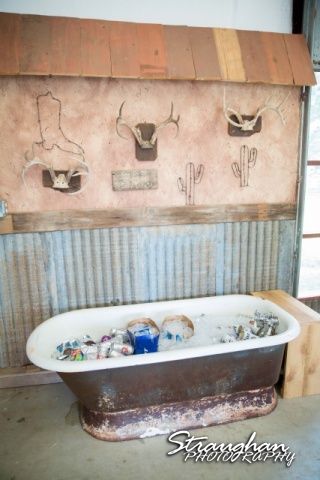 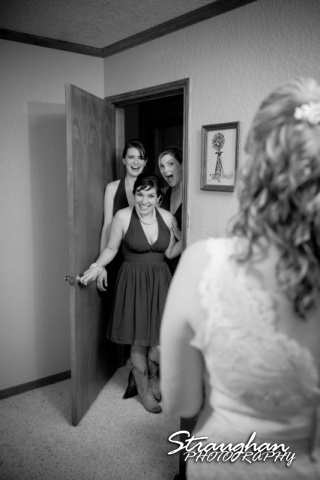 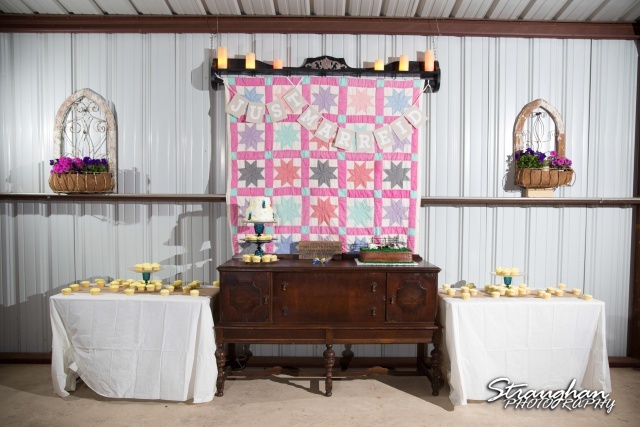 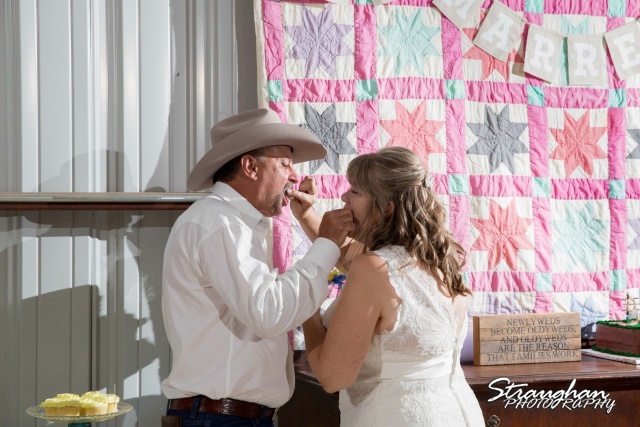 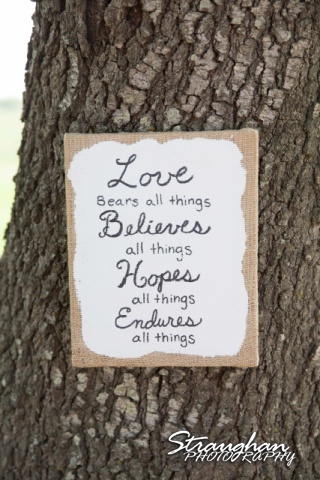 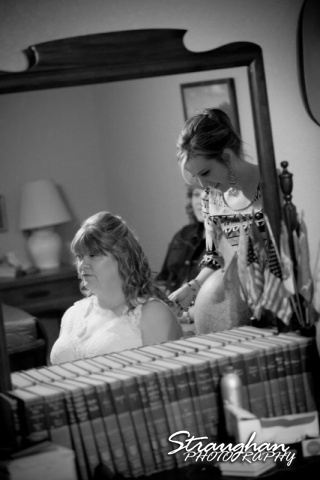 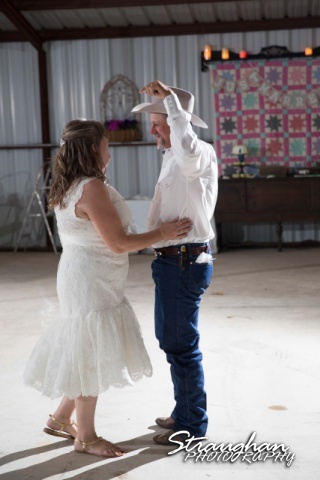 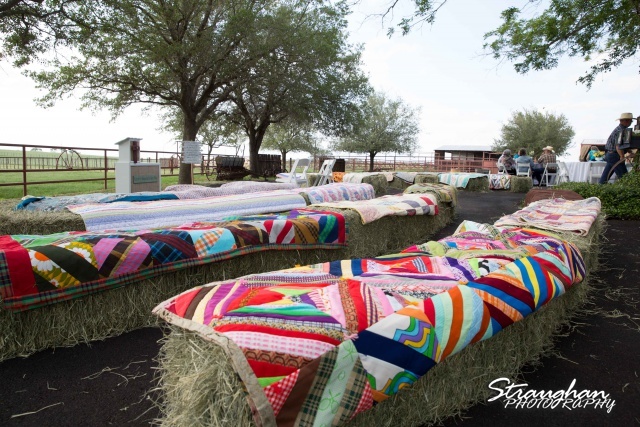 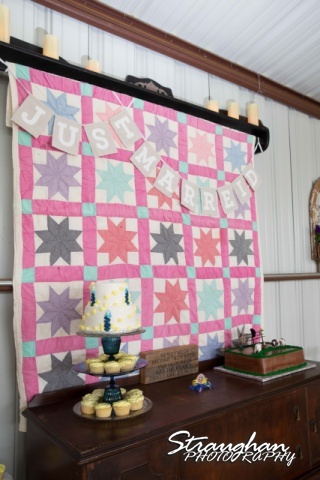 Woode and Darlene’s Wedding was out at their home in Poteet, TX. 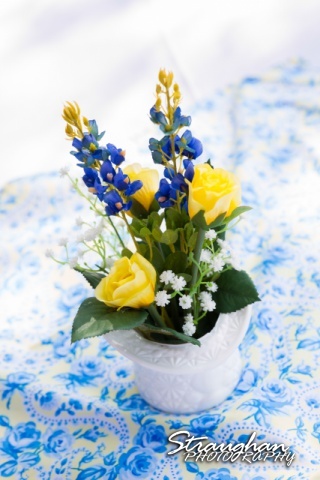 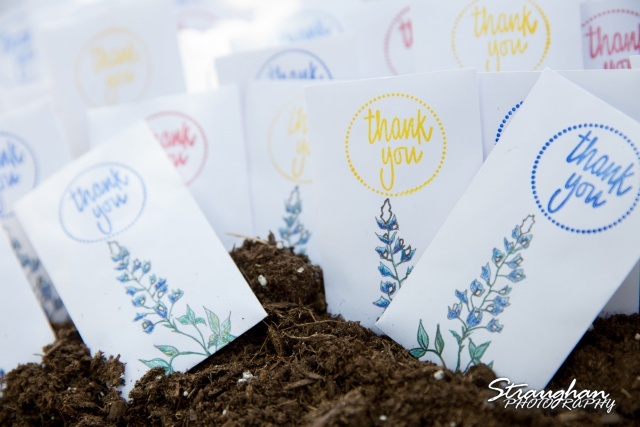 Their wedding was so sweet with yellow and blue accents. 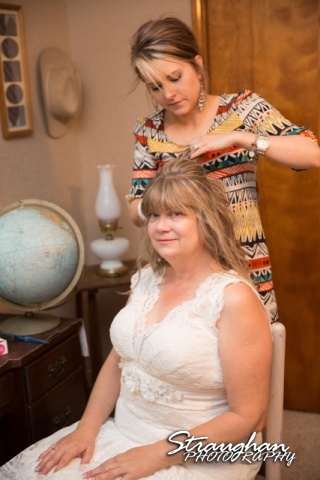 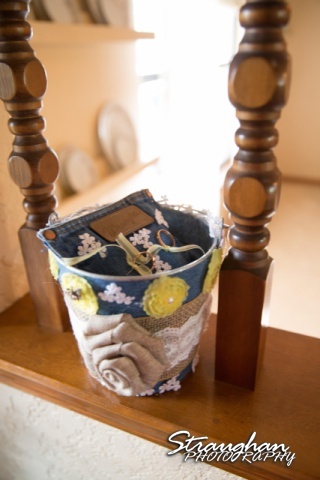 I loved the family atmosphere, we had a wonderful evening.